Multipurpose 2 in 1 primer and bonding agent. 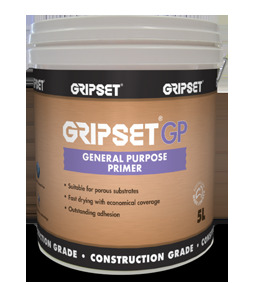 As a primer, Gripset GP enhances adhesion of Gripset membranes over porous surfaces. 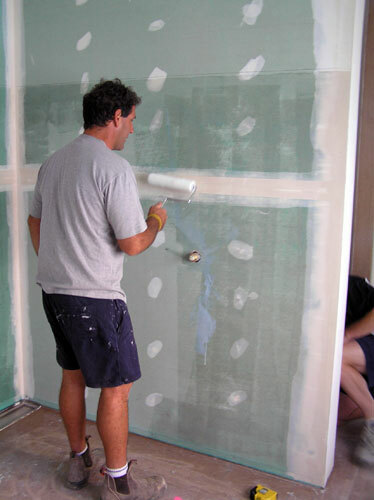 As a bonding agent, it improves adhesion, strength and waterproof properties of cement-based compounds.